 Sweet Dreams is a company that sells retail and wholesale bulk candy, party & packaging supplies , & custume packaged gift items. Our business goals is to offer kind, polite and honest service. This is a fun business to be in even though it is a tremendous amount of hard work. We work very hard to keep our valued customers happy and coming back for more. A one time sale is not our goal. We want you, “the customer”, to think of Sweet Dreams for every occasion and everyone. We don’t have a store front, but we have our pickup facility warehouse. We provide merchandise pickup to our local customers. Please place order online and pick up your merchandise from our pickup location. Orders placed Monday by 12:00 pm are available for pickup on Wednesday after 2:00. Orders placed between Monday after 12:00 pm and Wednesday 12:00 are available for pick up on Friday after 2:00.